Taking you wonder by wonder! 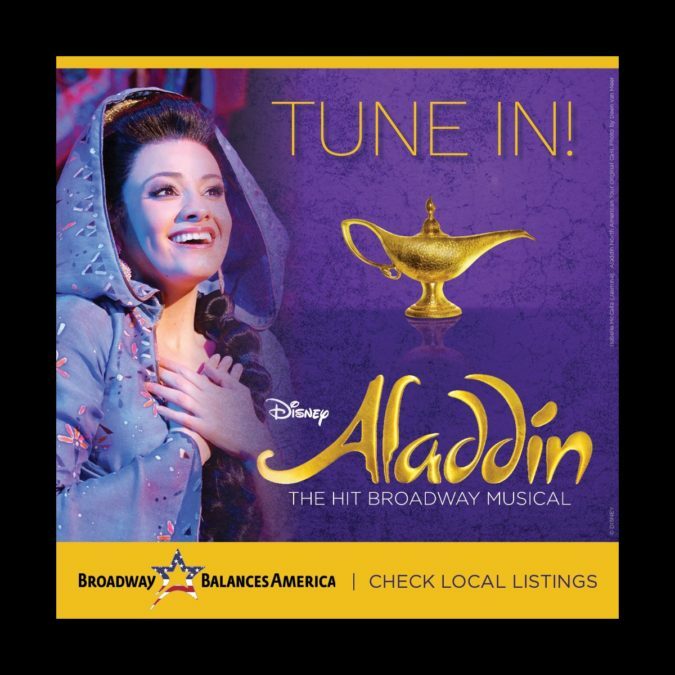 Broadway Balances America, the special five-part series airing on The Balancing Act on Lifetime Television, premieres its fourth season on September 11 (the episode will re-air on September 18) with an exclusive look at the touring production of Disney's Aladdin. Tune in as The Balancing Act takes viewers behind the scenes of the hit Broadway musical, which kicks off its touring production at Minneapolis' Orpheum Theatre on September 15. From the producers of The Lion King, comes the timeless story of Aladdin, a thrilling new production filled with unforgettable beauty, magic, comedy and breathtaking spectacle. It’s an extraordinary theatrical event where one lamp and three wishes make the possibilities infinite.